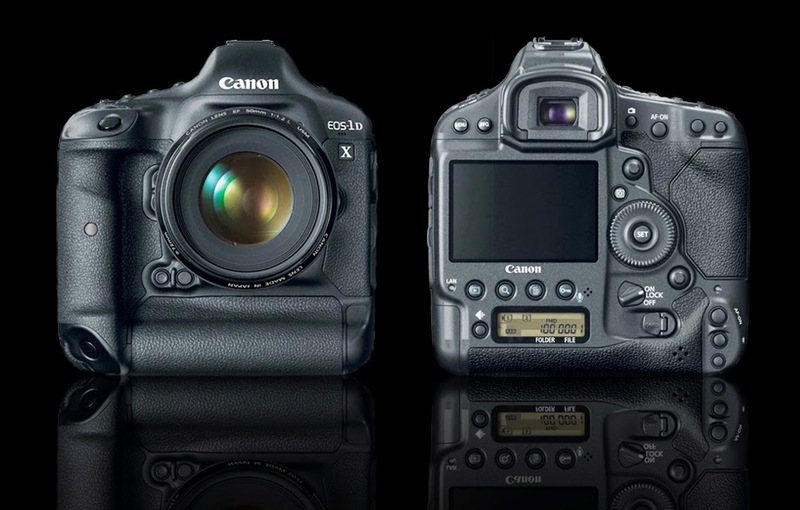 There is a top-rated merchant on eBay selling the Canon EOS-1D X camera for $4,700 including free shipping. Hurry, it won't last. This is an excellent deal and my pick as the best full frame DSLR camera two years in a row. This camera is on its way to have a 3 year replacement cycle in the second half of 2015. You can read the latest post here.